Experience the soft resilience of Down combined with gentle support of Feathers. Uniquely yours, generously overfilled pillows, can obtain different positions for the softness and support you desire – Comfort You Desire !!!! 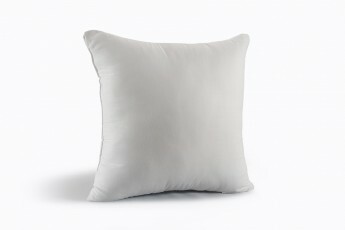 Premium Down n Feather Pillows are Hypoallergenic. 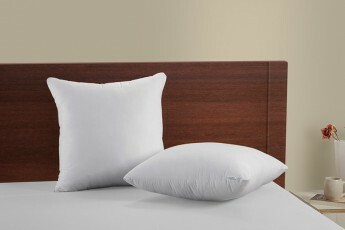 Down & Feather Pillows by HOMESCAPES are guaranteed against any kind of lump formation, sagging & de shaping. 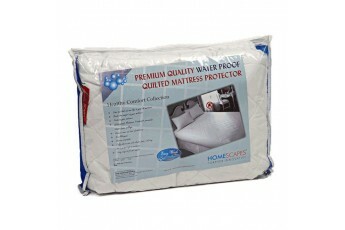 The Premium Down Pillows are strictly dust mite proof casing. Down & Feather Pillow supports the natural spine postures. I like this pillow and love recommend to everyone.